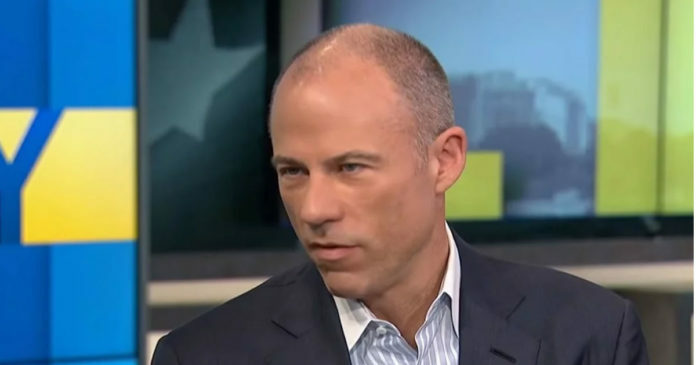 Michael Avenatti has apparently found something else to do besides parading on liberal news shows- he’s suing reporters. The Stormy Daniels lawyer is pretending that he’s on a quest for truth but he’s actually just out for his own fame. The never-ending Daniels drama has turned him into a star. It’s not clear why liberals have glommed onto Avenatti but they have. Avenatti loves the spotlight but he doesn’t like being criticized which is why he’s started suing journalists. 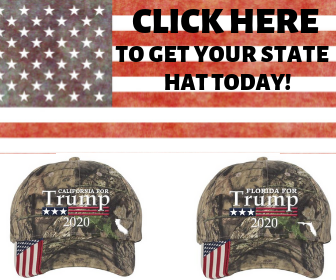 He’s targeting Law and Crime and the Daily Caller. He’s trying to smear both organizations because they published unflattering information. “Let me be clear. If you and your colleagues do not stop with the hit pieces that are full of lies and defamatory statements, I will have no choice but to sue each of you and your publication for defamation,” Avenatti wrote in an email to Daily Caller. Avenatti is more like a cheap showman than a real lawyer. He’s not even really advocating for Daniels at this point. He’s just bouncing from TV show to TV show attacking Trump and trying to create fresh drama. “Honestly, I think it’s all a game, everyone is profiting, and doing what rates for their audience,” Tim Malone, boyfriend of CNN’s Don Lemon, told the Daily Caller. Malone was referencing the fact that during an interview with CNN, Avenatti was only asked softball questions. Lemon lightly touched on Avenatti’s spat with the Daily Caller but he didn’t ask him to prove his claim that the publication defamed him.